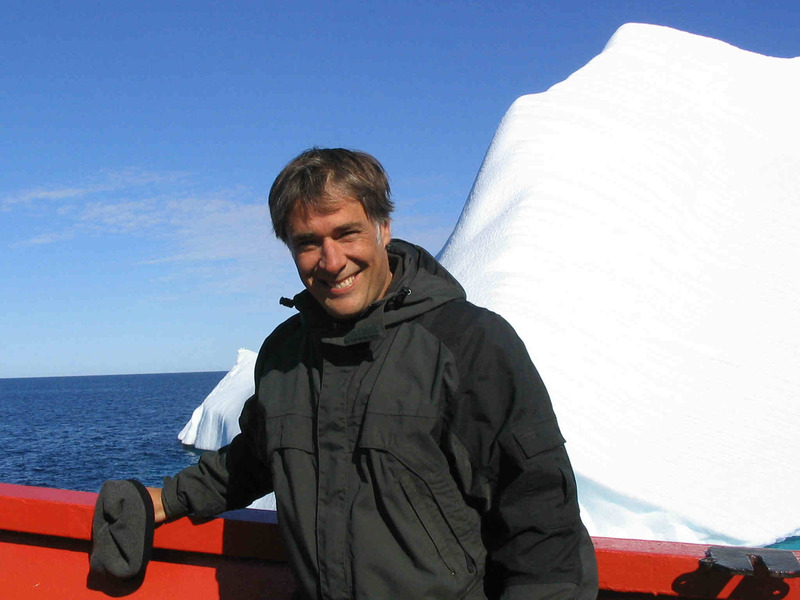 The François J. Saucier Prize in Applied Oceanography is awarded to a Society member (or members) for an outstanding contribution to the application of oceanography in Canada . First awarded in 1982, this is the longest standing Society award specific to oceanography. From 1982 until 2008, the prize was known as the ‘CMOS Prize in Applied Oceanography.’ In 2009, it was renamed the ‘François J. Saucier Prize in Applied Oceanography’ in memory of member Dr. Saucier who died that year. The following is an extract from his biography. François J. Saucier was an oceanographer with the Department of Fisheries and Oceans Canada (DFO), researcher in physical oceanography at the Institut Maurice-Lamontagne (IML), located in Mont-Joli, Quebec. He was equally interested by theory and by data and field work. While contributing to a field campaign at the mouth of Hudson Bay, he was thinking about adding numerical modelling to the tools available at IML for studying the marine environment. Those efforts in 1993 led to the creation of the numerical modelling laboratory at IML. That is where several important projects would be brought to completion during François Saucier's career. A very ambitious goal was set very early for that laboratory: to produce an operational model capable of providing daily forecasts of water levels, currents and ice for the St. Lawrence gulf and estuary.